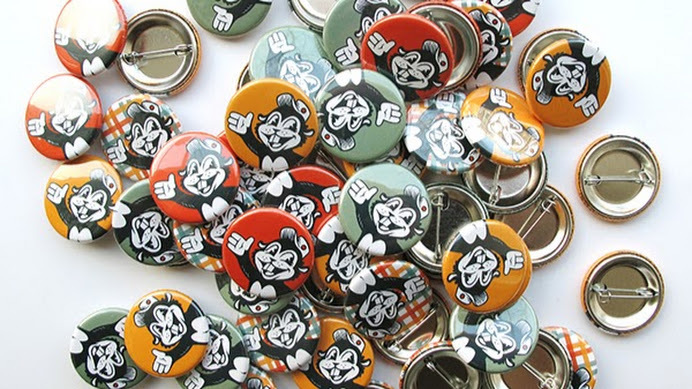 Our friends at Busy Beaver Button Co. pop in for a night of custom button making. Deck out a holiday design, or create something from scratch. Available while they last!